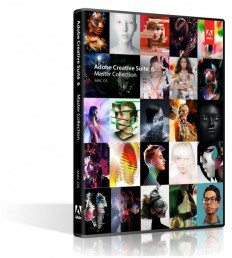 Dislike Adobe's Creative Cloud subscription?Me Too! Buy Full Version Today!! By buying this product you can collect up to 1650 loyalty points. Your cart will total 1650 points that can be converted into a voucher of $82.50. 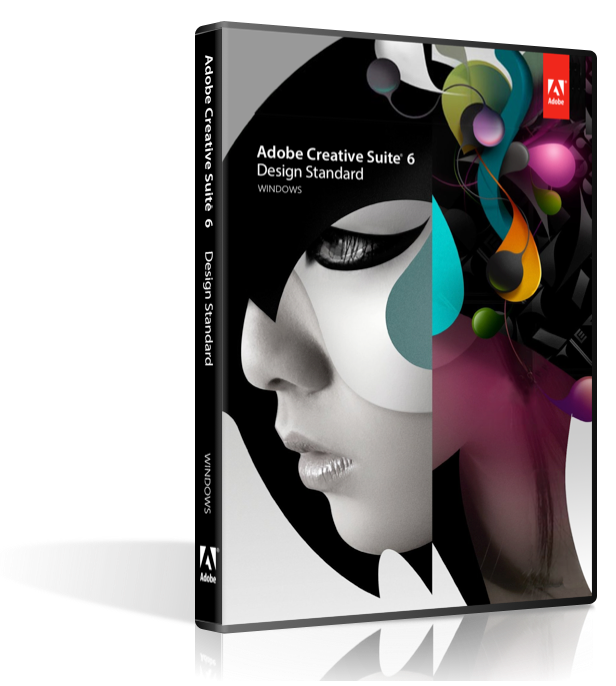 Description Adobe Creative Suite 6 Master Collection software is the ultimate design environment for realizing your creative vision. Use industry-leading tools with unlimited creative possibilities, precision, and power to capture and develop your ideas. Deliver for print, the web, tablets, smartphones, and the silver screen. 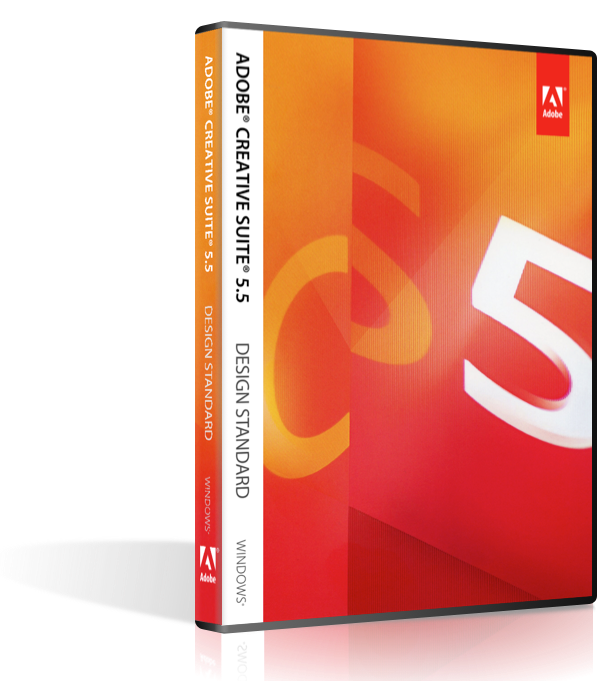 Build standards-based websites and mobile applications, design for the latest platforms and devices, and work with pristine-quality video in native formats. Intuitive interfaces and blazing-fast performance allow swift work on your most complex projects. Create amazing interaction, tell stories, and inspire your audiences with complete experiences that go anywhere. And it's all yours, for one great price.